It’s the time of year where a warming sweet desert is just what everybody is craving. If you don’t have the nerve or time to put together a pie or cake this is just perfect. 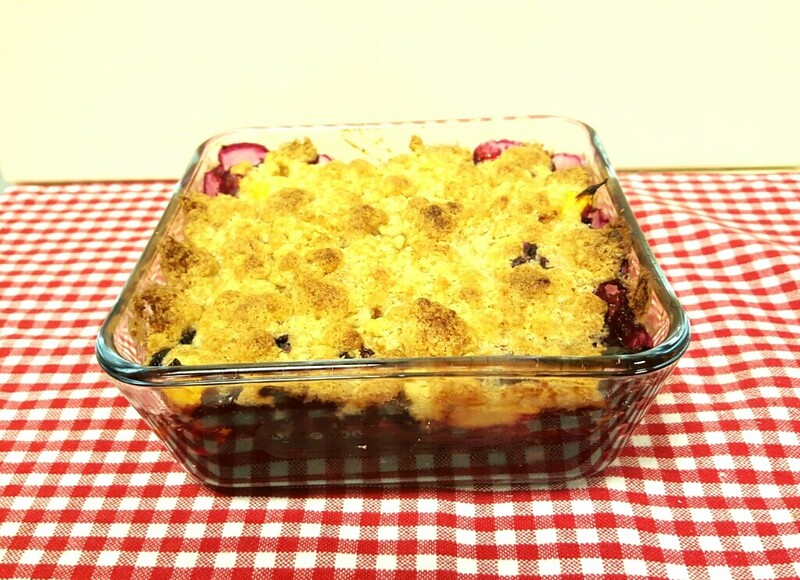 Visualize a bubbling, sweet and tart, crunchy soul warmer…I call it cobbler.